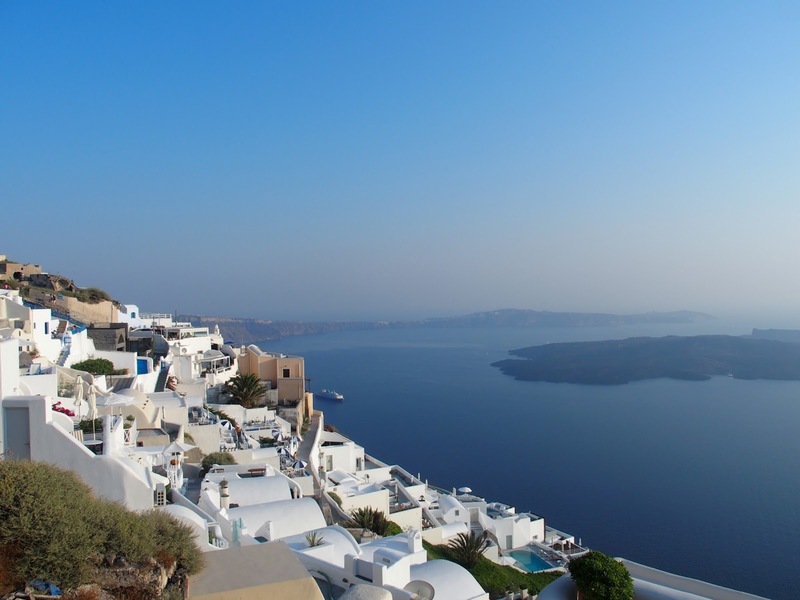 When we spent our first summer in Europe, the Greek Islands were near the top of our list. We knew we wanted to finish on a high but relax and unwind before heading back to the start of a new school year. We had 8 nights of pure relaxation and beauty. 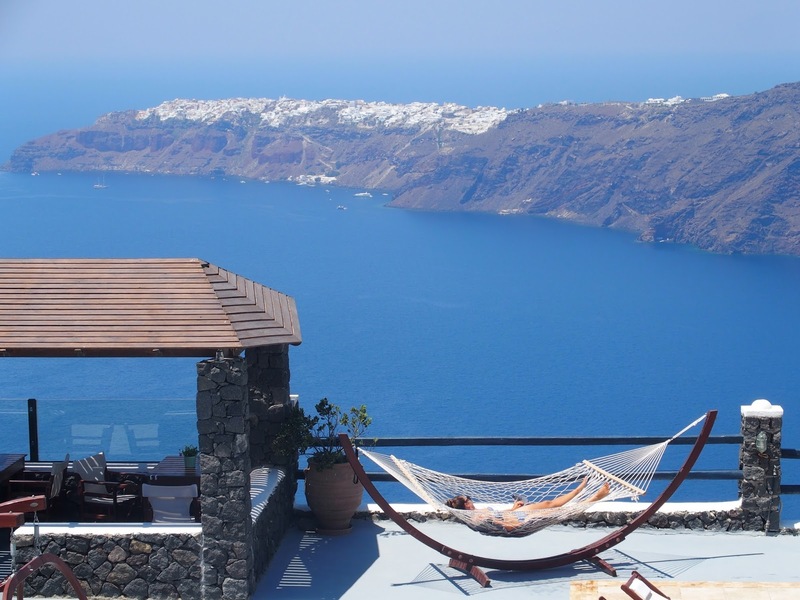 Santorini: Staying at Caldera Memories in Imerovigli. It may just be our favorite accommodation of all time. Yes, we are calling it and don't know how we could ever beat it. 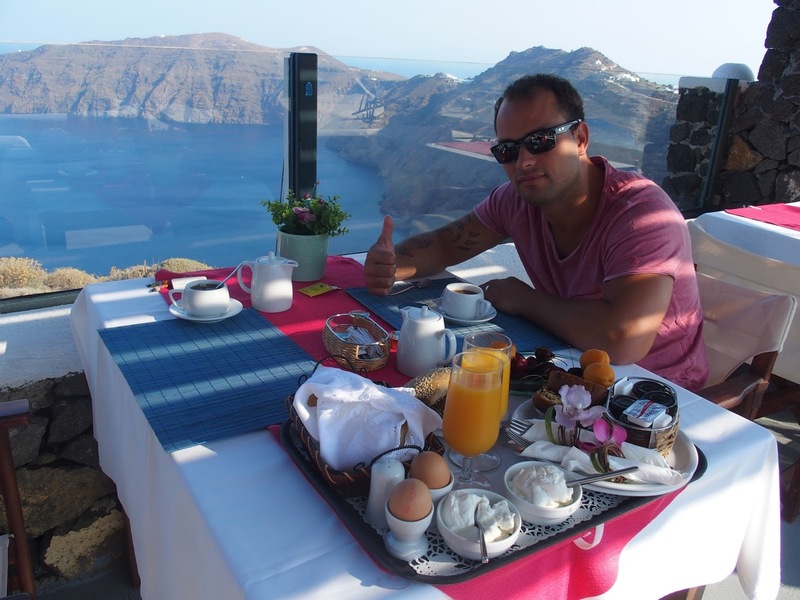 The view, hospitality, breakfast, location, view, view, view. Everything was perfect! It is also a small family operated business so often we were the only ones there in the peak of summer. We have recommended the place to a few friends and they have stayed with no regrets. 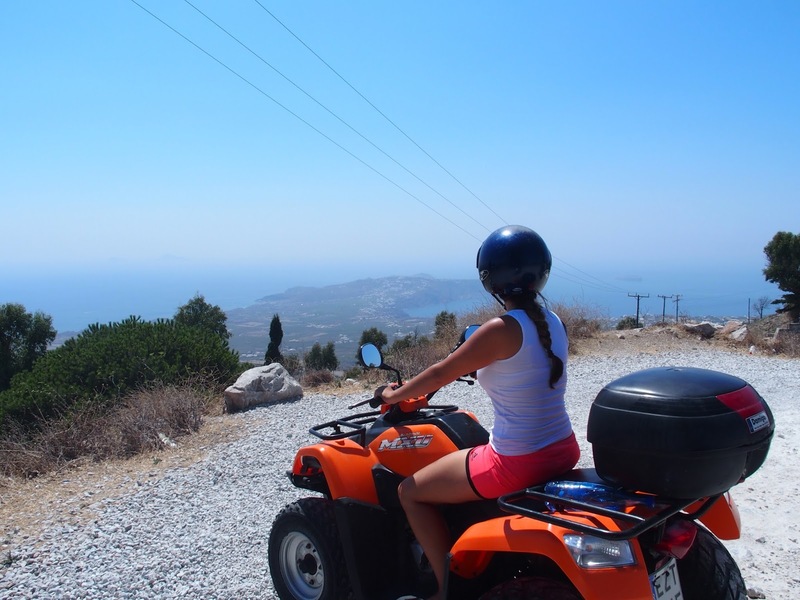 Hiring a motorbike to ride around and explore the island. 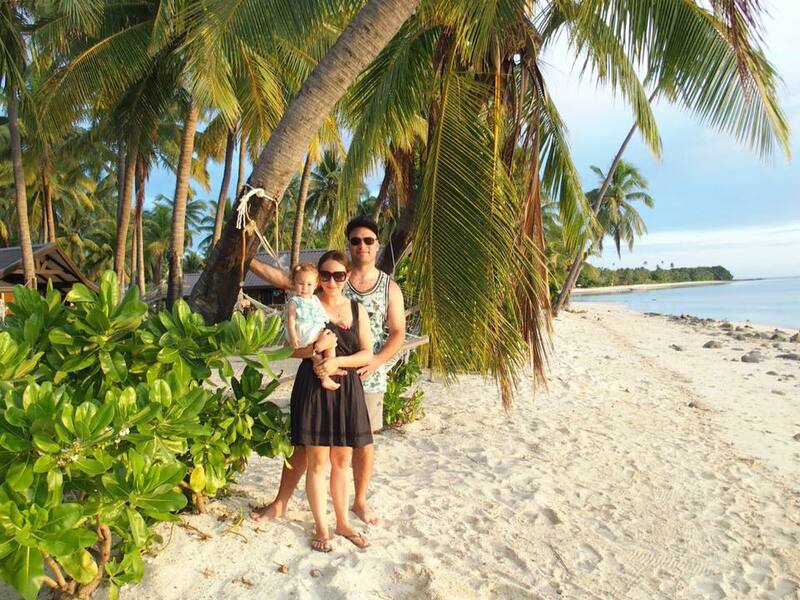 There are so many beautiful beaches to visit and different areas to explore. 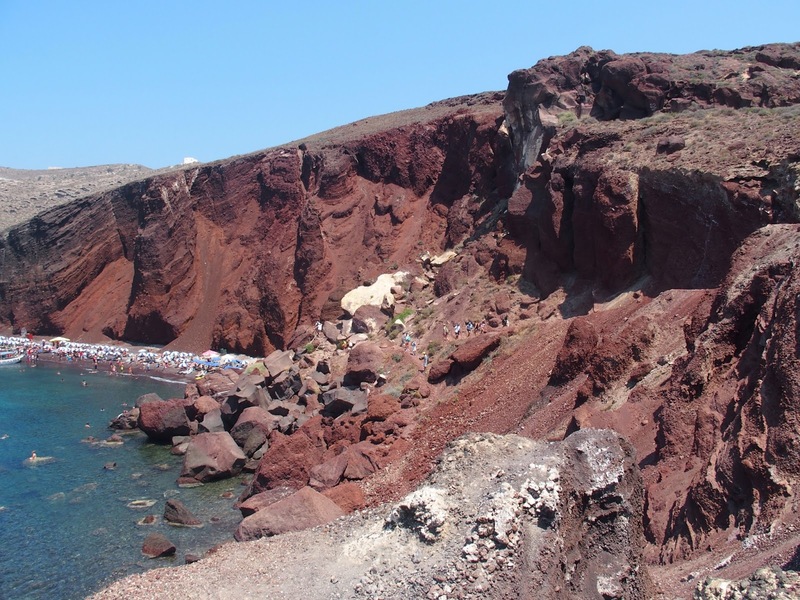 Amoudi Bay, the black, and red sand beaches were our favorites ones. Wandering the white alleyways and getting lost. 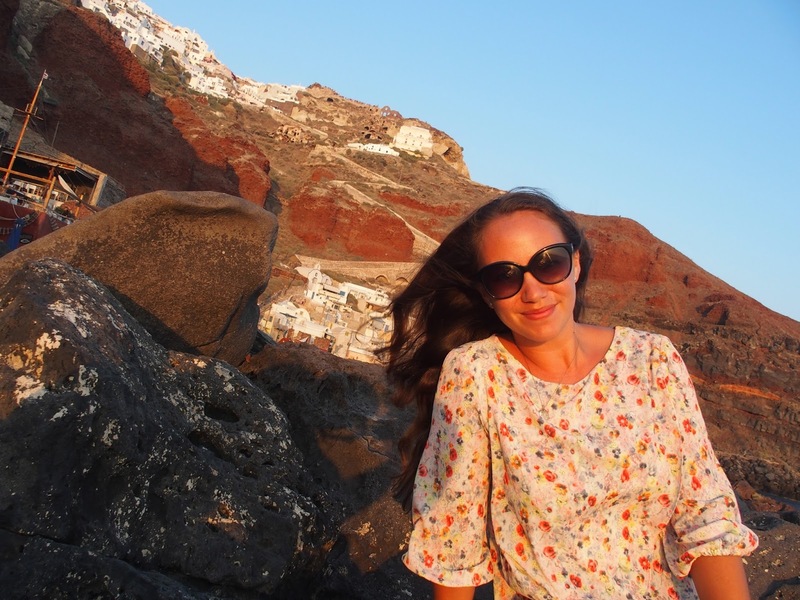 The streets are incredibly beautiful and you can easily spend hours doing this in both Fira and Oia. The sunsets. 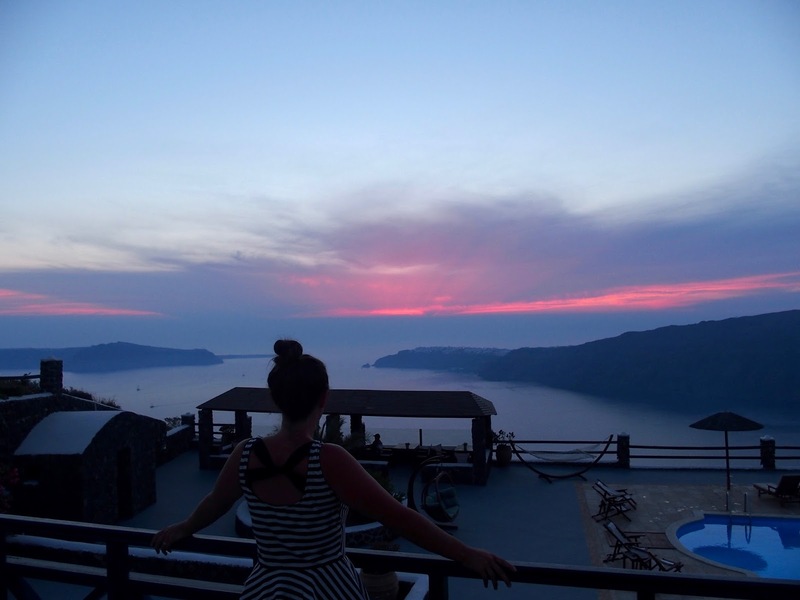 Imerovigli was one of the best spots to take in the world famous sunsets, right from our balcony. 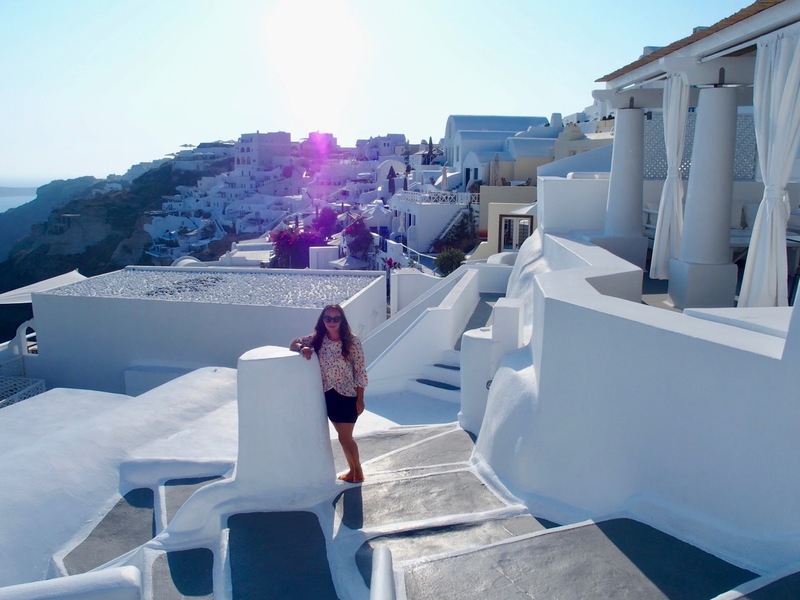 Oia is also nice and we enjoyed a rooftop dinner here whilst watching the sun come down. Beware that it seems like the whole island flock here for the sunset, it can get busy! 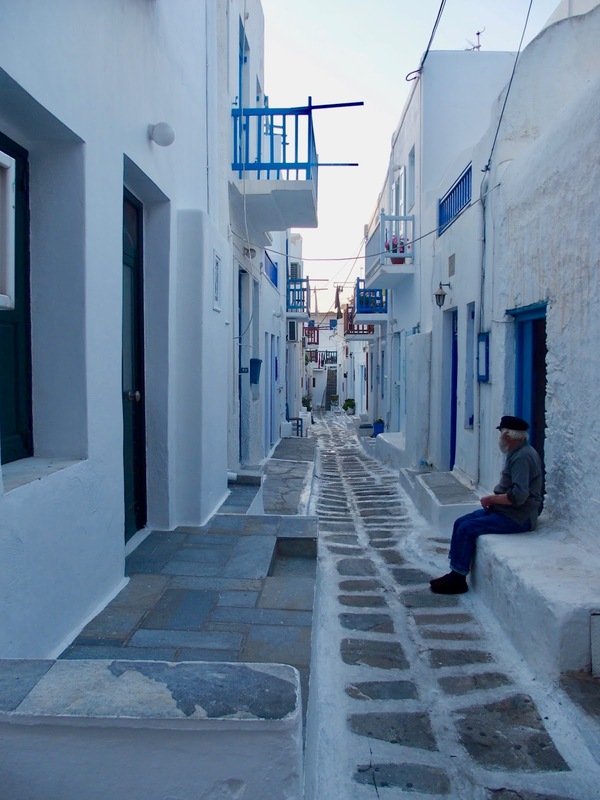 Mykonos: Finding secluded beaches and again getting lost in the beautiful white alleyways. The famous paradise beaches are fun but they are also packed! It was easy to hire a car here and head out to beaches that were stunning and there were not many people either. 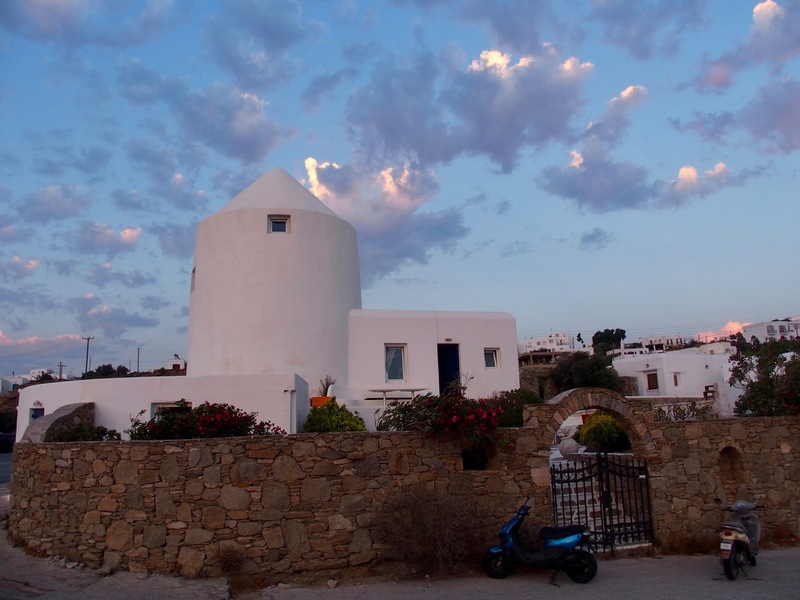 Eat at Avocado restaurant in Imerovigli and try their moussaka! We went back many times, absolutely delicious and cute atmosphere. 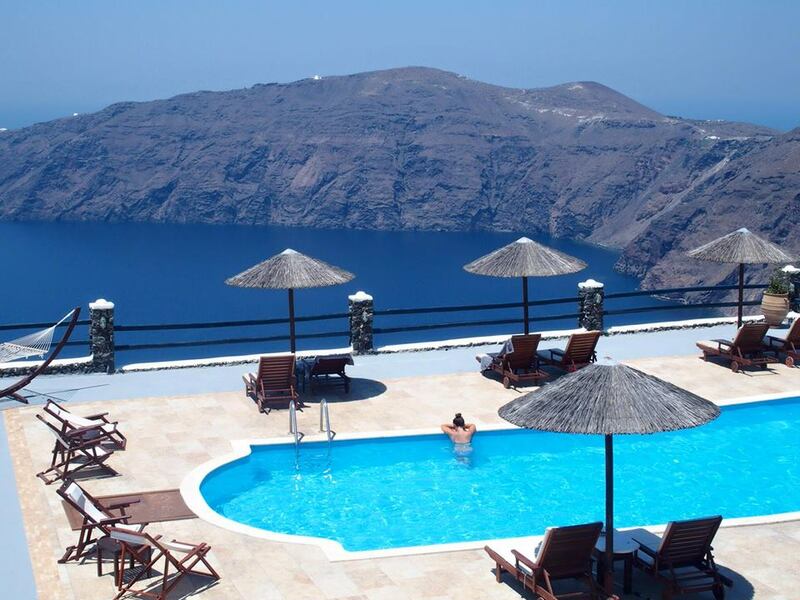 Imerovigli was a nice area to stay in as it is a small village and relatively quiet for Santorini. It's just near to Fira which is a bigger and more built up area. 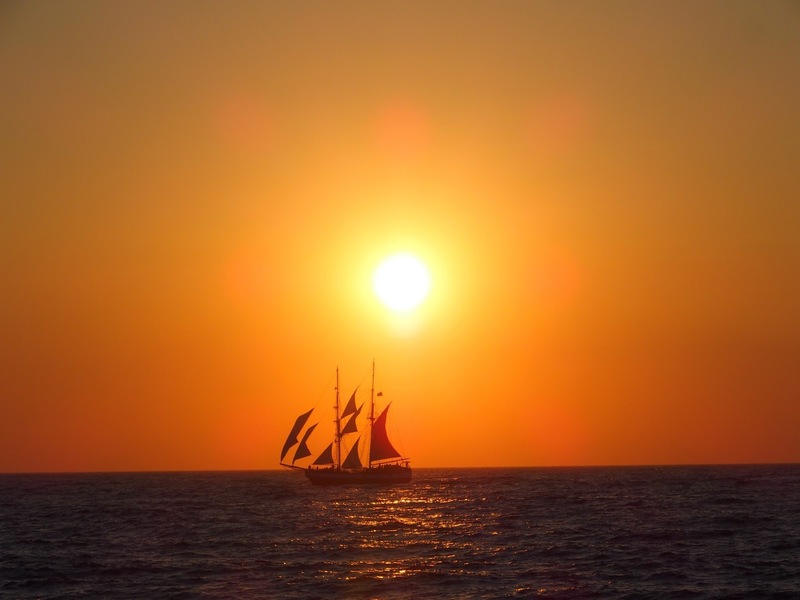 Check out Amoudi Bay for the sunset and dinner. We were the only ones enjoying the sunset from the rocks and there were 100's of people packed just above us. It is also famous for its seafood, and if you head around the rocks a bit there's a nice swimming spot. 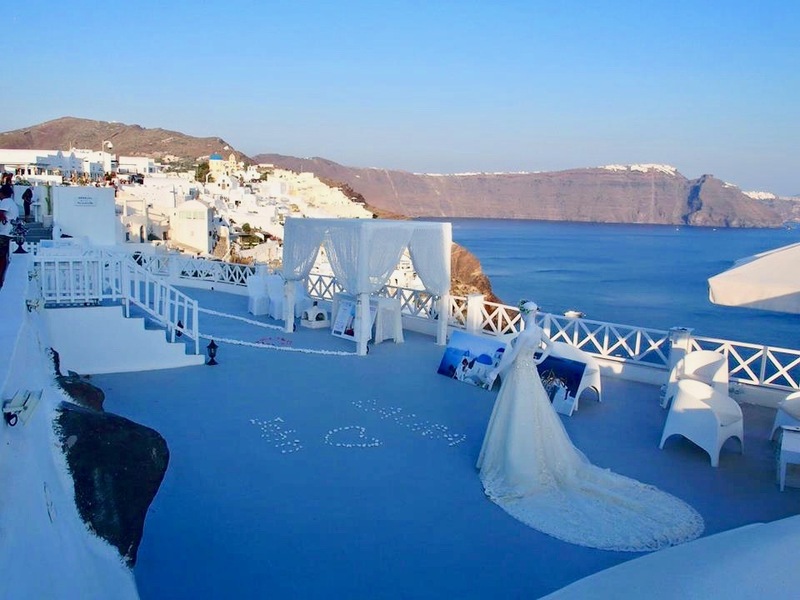 We flew into Santorini directly from Rome which saved us from transiting in Athens or having to arrive by ferry. It was very convenient to arrive so quickly there. Traveling around the Greek Islands is generally best by ferry. However, we flew back from Mykonos via Athens and this made the trip quick and convenient as opposed to taking the ferry ride to Athens. Beware that with rough seas ferries can be canceled. I don't think this is common but something to keep in mind, especially if you have a long connecting international flight. Partying on the beach at super paradise is a fun night out. We would recommend pre-booking taxi transfers from the airport. When we arrived there was a huge line for taxis and we learned there are not many on the island. Thankfully we were able to organize a private transfer with a tour agency at the airport. We did find accommodation in Mykonos to be expensive for what you paid for. It might be a good idea to look at deals in advance or see what Airbnb has to offer. We don't think that the area you stay in is too important in Mykonos. 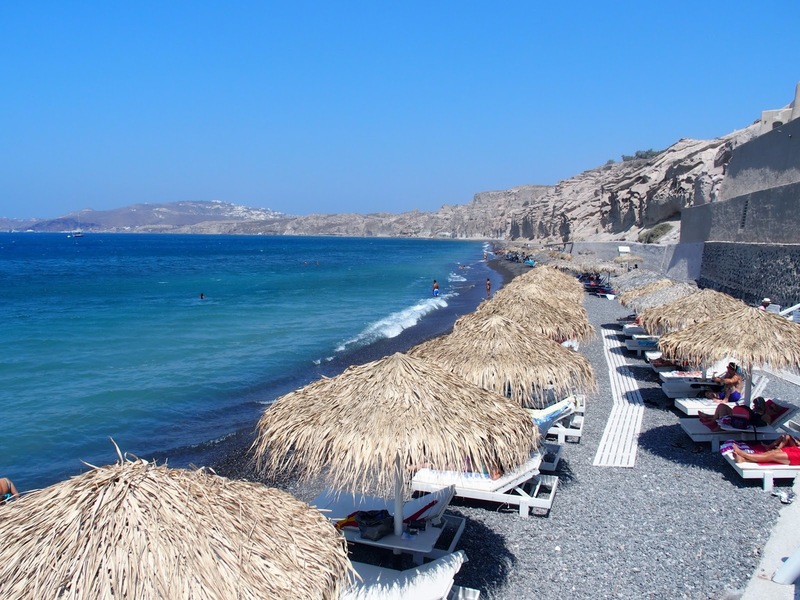 We stayed near Paradise beach and it was convenient to get to Mykonos town by bus. We found out we were pregnant a couple of weeks before arriving in Greece. Sonita was sick a few of the days in Mykonos so we spent some days just lying by the pool or on the beach. Not a bad place to have morning sickness. If Lilah was with us, there wouldn't be a lot we would change as our time was very chilled and slow paced. 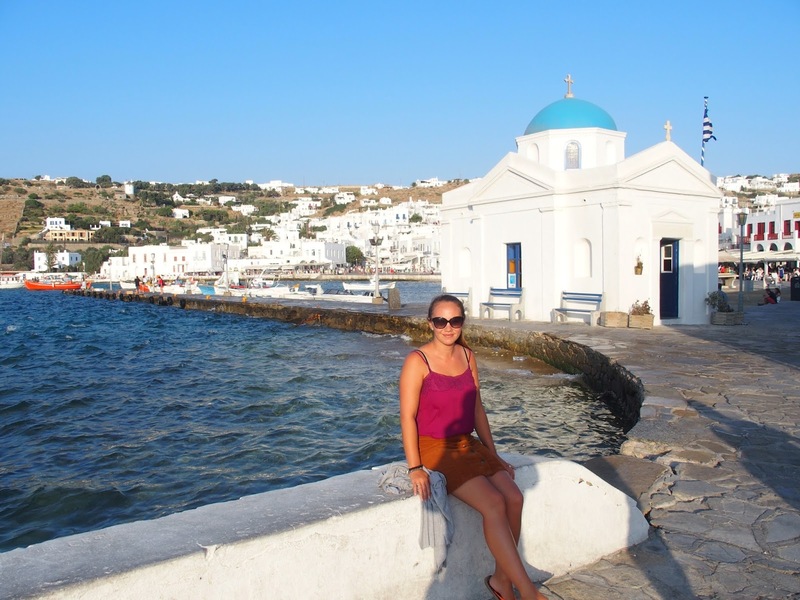 One thing is that there were many kid-friendly hotels in Mykonos that we would look into if we went with her. They seemed to be around Paradise beach. We hope to take her back to Greece one day!